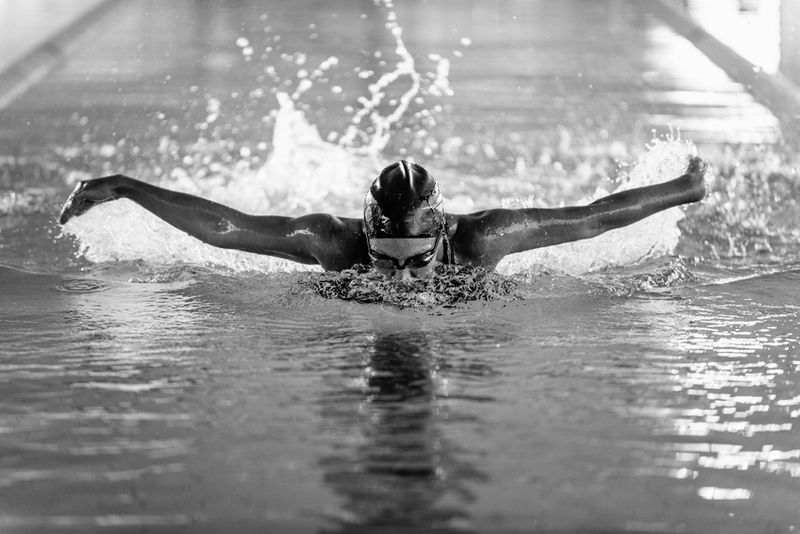 How Olympians are Improving Their Blood Flow! ​Cupping is a buzz word right now, thanks to the Rio Summer Olympics this year. Swimmer and record Olympic medal-holder Michael Phelps stepped out onto the poolside bearing the distinctive circular bruising of cupping, and ever since, the ancient Chinese medical technique has people all around the word talking. ​Traditionally in cupping, an open glass sphere is heated by lighting a small branch of cotton inside. This creates a pseudo-suction effect when the mouth of the “cup” is applied to the skin along lines that the Chinese believed circulated chi. It acts like a massage, except in reverse; instead of pressing down onto your muscles, it pulls on them. Conceptually, the sectioned cupping and regionalized pressure helps increase blood flow and relax muscles. While some are skeptical of its effects due to a lack of solid scientific evidence, Belarusian swimmer ​Pavel Sankovich believes that "cupping is a great recovery tool.” Athletes especially are fascinated by the effects of this technique, because of the way it helps their muscles recover after heavy exercise. Heavy exercise is an aerobic activity, which means that our muscles release a lot of oxygen. As a result, our hearts need to pump more oxygen through our system in order for us to function (hence why we breathe harder while working out). The ​aftereffects of this include muscular retraction, thus hindering blood and oxygen flow; after running a marathon, special on-site personnel make sure that runners do not lay on the ground because their heart might relax too much, causing them to pass out. This retraction is also the main cause of muscle fatigue or stress and can lead to muscle injury especially in athletes. It is also why you should not do the same exercise routine for multiple consecutive days! By improving circulation, cupping helps athletes’ muscles repair faster and better, increasing their ability to work their bodies in the sports and professions that they love. Having improved circulation not only helps athletes recover better, but also improves metabolic processing, regulated body temperature, and bodily nourishment in our day to day lives. You can read up on some natural ways to improve your circulation​ here, or​ contact us at Physician’s Standard.